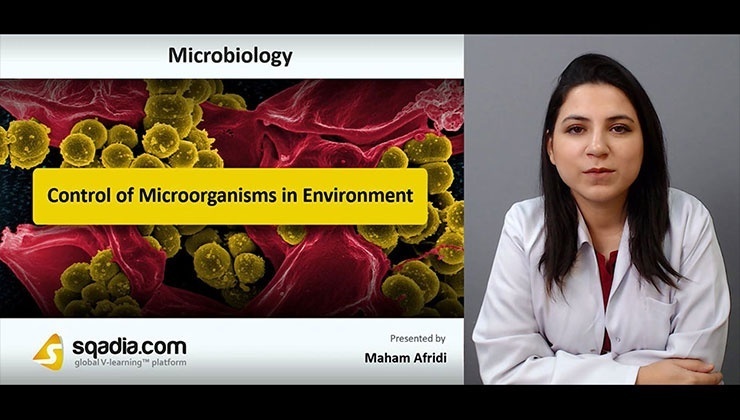 Microbiology is the study of microorganisms, or microbes, including bacteria, archaea, algae, fungi, protozoa, and viruses. 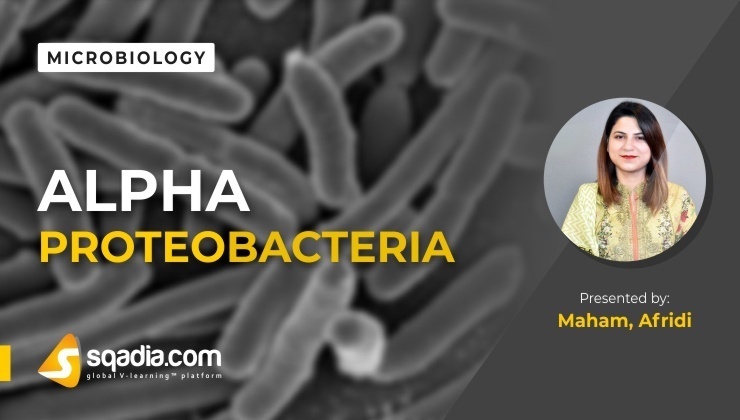 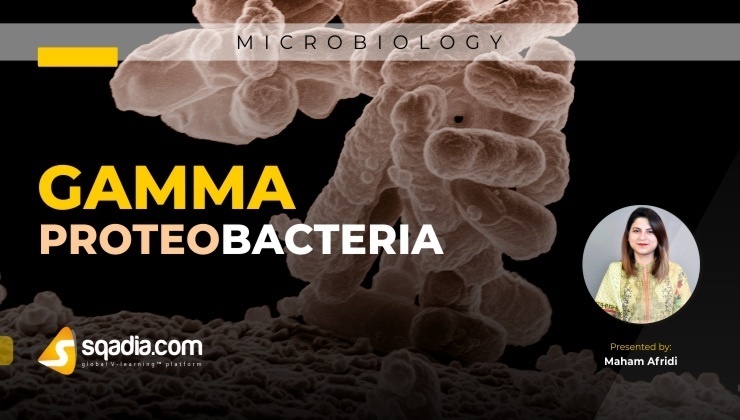 Microbiology is the basic course at sqadia.com concerned with the structure, function, and classification of microorganisms and with ways of both exploiting and controlling their activities. 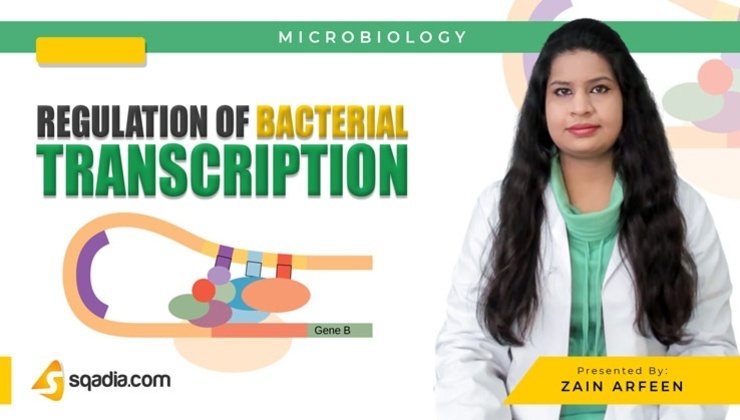 Medical syllabus of microbiology at sqadia.com follows the syllabus of medical schools and universities all over the world. 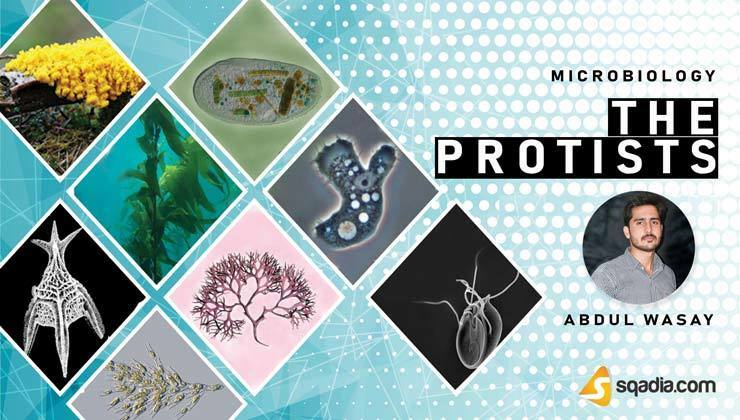 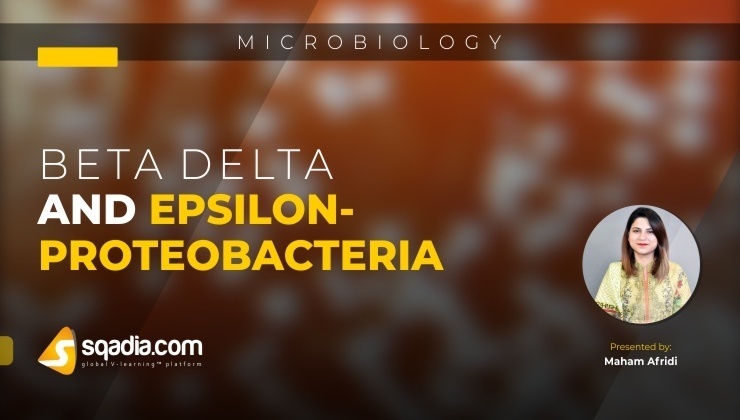 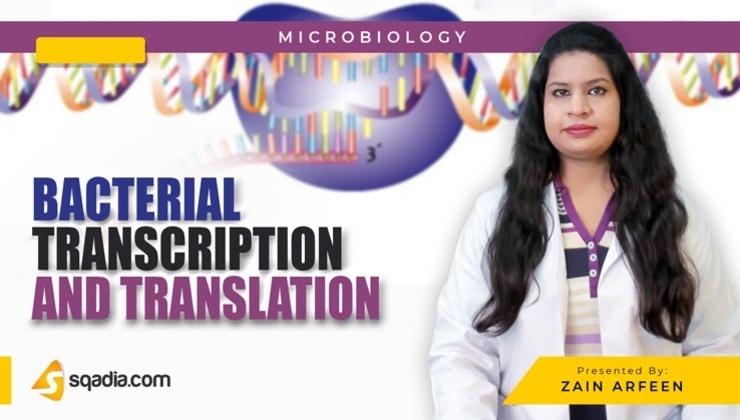 To help medical student, sqadia.com follows standards medical books of microbiology – “Prescott’s Microbiology” by Joanne M. Willey - so that you can find each topic easily. 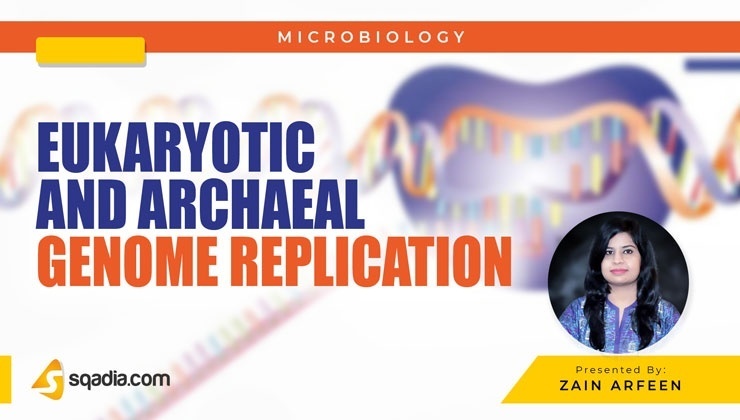 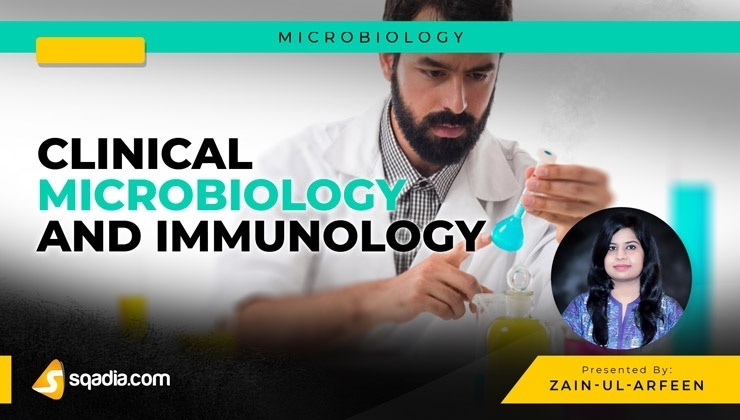 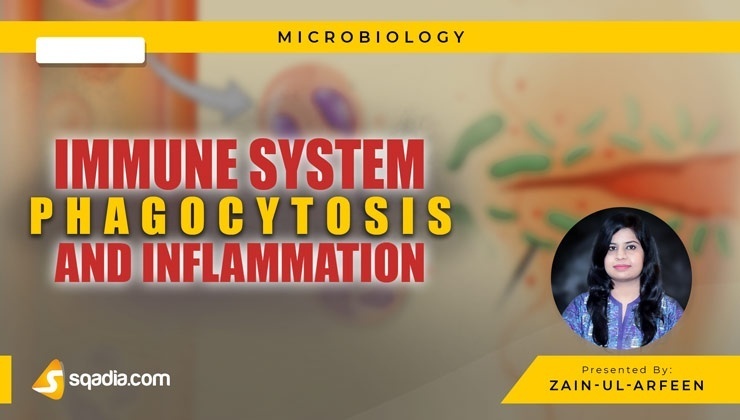 Lectures on key topics of clinical microbiology include Immune Disorders, Gene Therapy, Antimicrobial Chemotherapy, Laboratory Diagnosis, Viral Vaccines and many more. 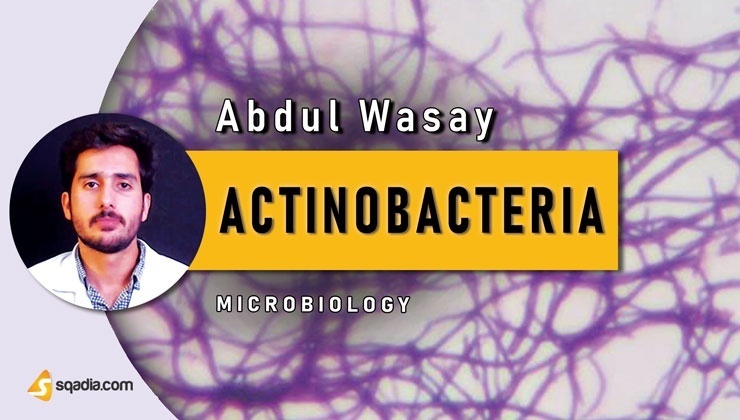 Antimicrobial Drugs; Resistance is a huge issue now a days. 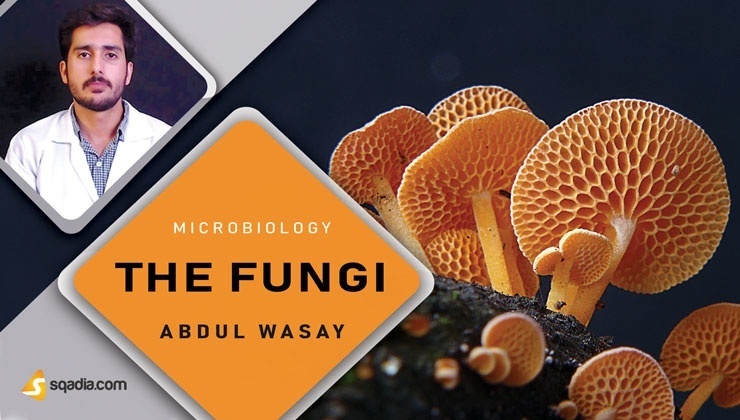 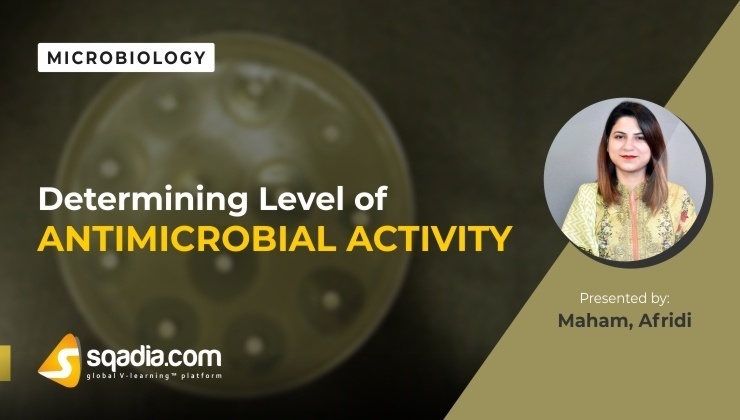 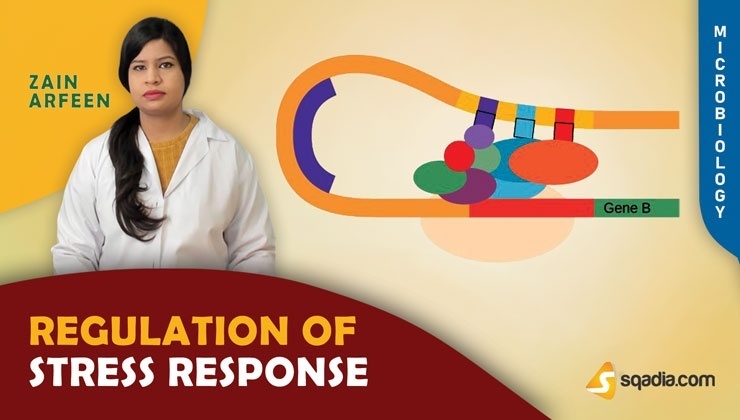 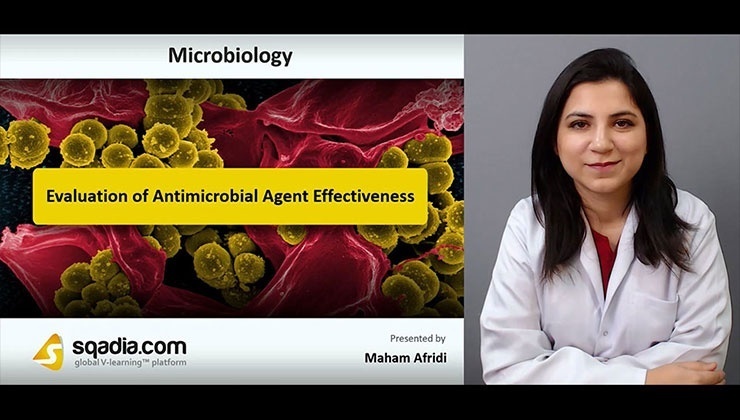 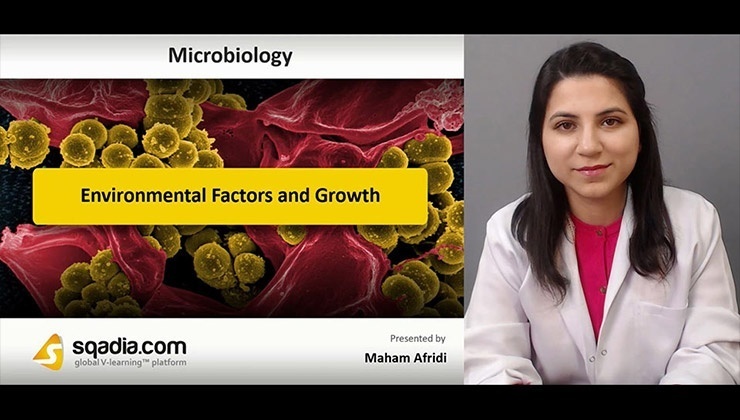 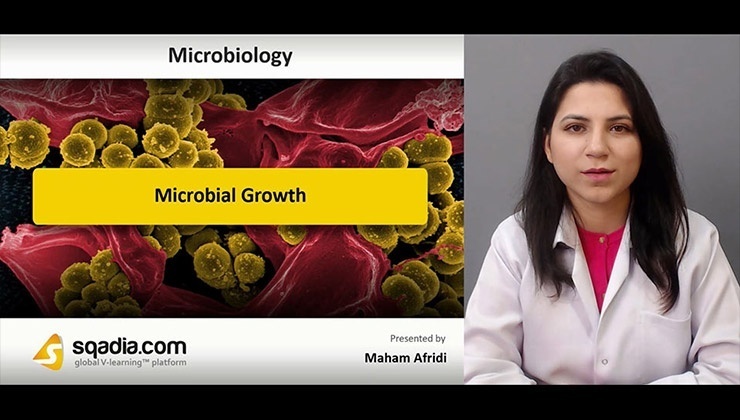 Microbiology lectures by clinical microbiologist explains Antimicrobial Drugs; Mechanism of Action, Host Defence and Evaluation of Antimicrobial Agents. 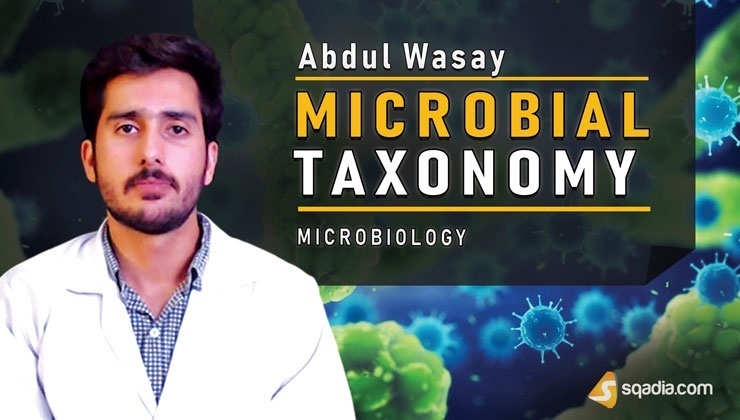 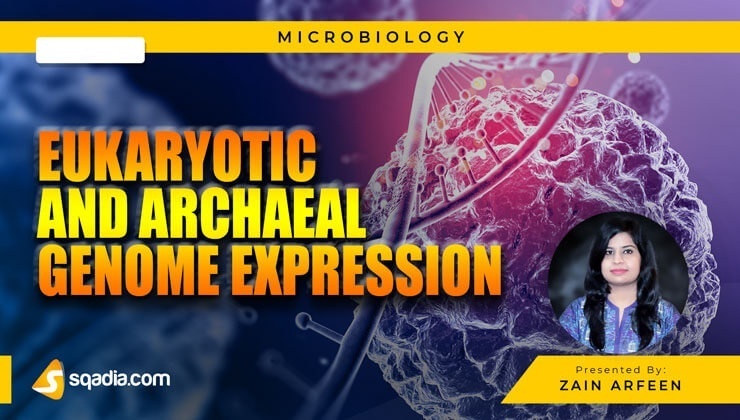 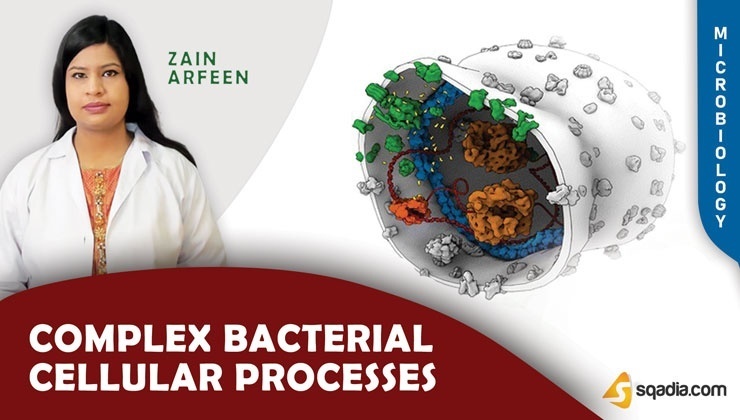 Microscopic images of high resolution are used in PowerPoint presentations so that medical student can learn about the structure and morphology of microbes making culture testing and diagnosis easy.